Do you need transportation from UVF (Hewanorra) International Airport to The Landings, St. Lucia? If so, let us get you there. ​Not only do we have the island’s best rates, but we also have the friendliest local drivers as well as a fleet of vehicles designed to accommodate any party size and any requests in terms of style and other needs. 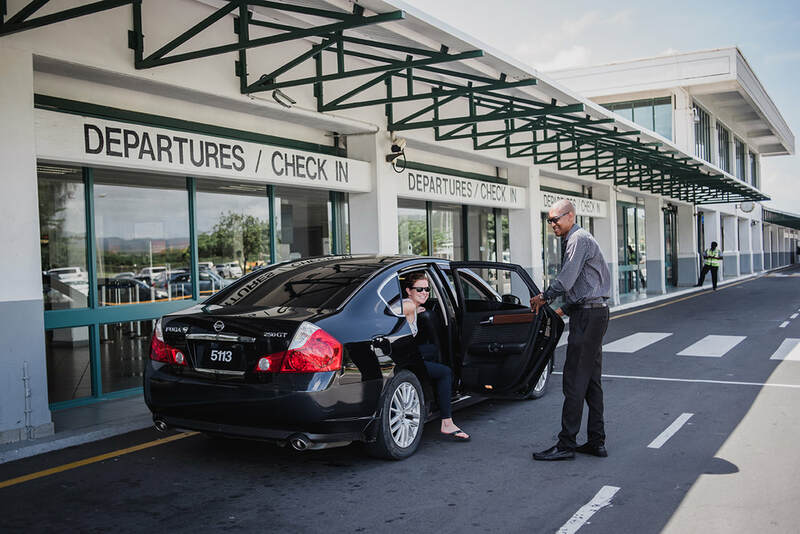 Call us anytime, whether you have just arrived on the island or would like to have a driver waiting for you when you get here, and we will arrange an airport transfer to get you to The Landings comfortably, quickly, and affordably!